Purchase a qualifying instrument between April 1 and June 30, 2019 to receive a $100 mail-in rebate. Earn up to 24,430 reward points. 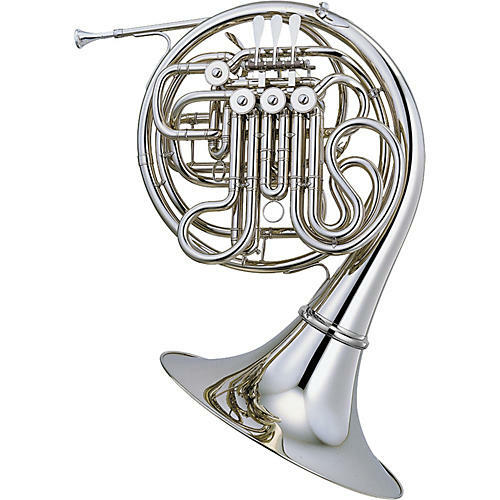 All Yamaha wind instruments come with a limited 5-year warranty.